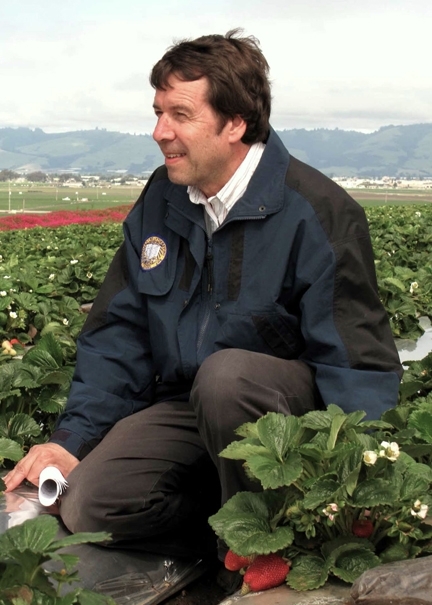 Frank Zalom, distinguished professor of entomology, UC Davis Department of Entomology and Nematology, in a strawberry field. 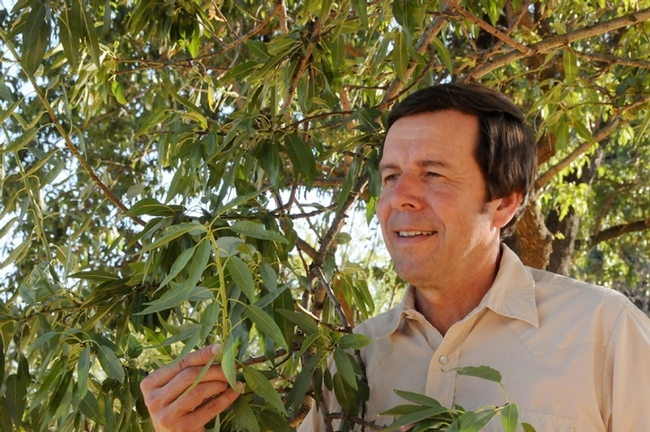 DAVIS--Integrated pest management (IPM) specialist Frank Zalom, distinguished professor of entomology and Extension entomologist at the University of California, Davis, will receive a lifetime achievement award at the Ninth International IPM Symposium March 19-22 in Baltimore. Officials praised Zalom for his outstanding leadership and public service at the regional, state, national and international levels; his stellar academic accomplishments in agricultural sustainability and IPM; his strong work ethic, service, courage and integrity, all driven by “his insatiable curiosity and passion to solve problems in the agricultural landscape”; and his tireless advocacy for IPM as THE way to address pest concerns in a sustainable, economical and environmentally acceptable manner. Zalom, who holds a doctorate in entomology from UC Davis, teaches arthropod pest management, targets pests using IPM methods, and develops major agricultural IPM programs for California's specialty crops. 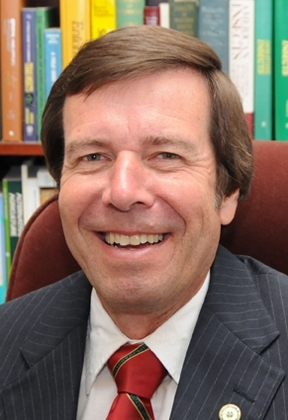 Zalom is a past president of the 7000-member Entomological Society of America; co-founder of the International IPM symposia; and for 16 years, directed the University of California Statewide IPM Program, considered “the gold standard” of IPM programs. At the Baltimore seminar, Zalom will deliver a presentation on “The ‘I' in IPM: Reflections on the International IPM Symposium and Evolution of the IPM Paradigm.” He will reflect on his 16 years co-chairing the Association of Public and Land-Grant Universities' National IPM Committee, the committee that launched the symposia. Zalom also played a role in organizing the first four IPM Symposia. 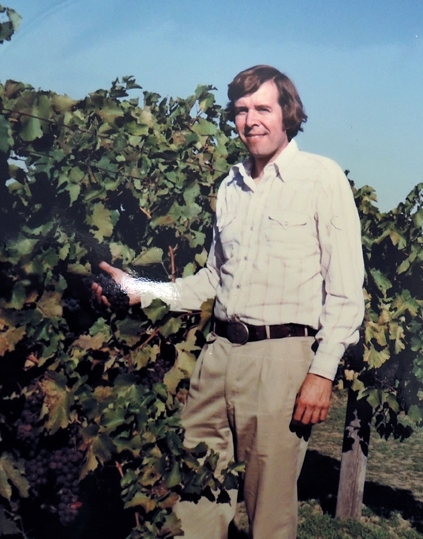 Entomologist Frank Zalom in a vineyard, circa 1980s. In addition, Zalom and fellow members of the UC European Grapevine Moth Team will receive an award of excellence for contributing to eradication of the pest in 2016--only six years after its discovery in California vineyards. 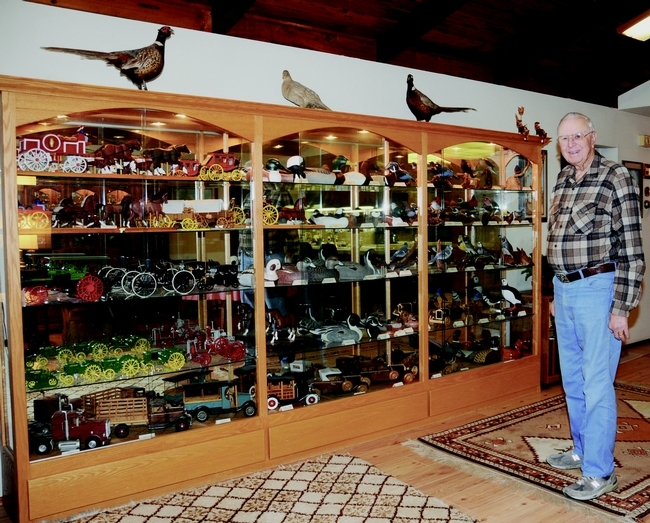 The only other lifetime achievement award recipient this year also has a UC connection: Peter Goodell, UC IPM advisor emeritus, affiliated with the Kearney Agricultural Research and Extension Center, and a longtime friend and colleague of Zalom. Zalom's 16 years at the helm of the UC IPM program set the standard, nationally and globally, for subsequent IPM programs. 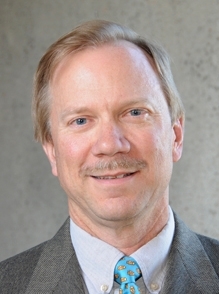 He established a statewide, interdisciplinary IPM team of Cooperative Extension farm advisors, and oversaw development of the website's online degree-day tool, and the database of degree-day models that remains widely used by California's county-based extension staff and crop consultants. 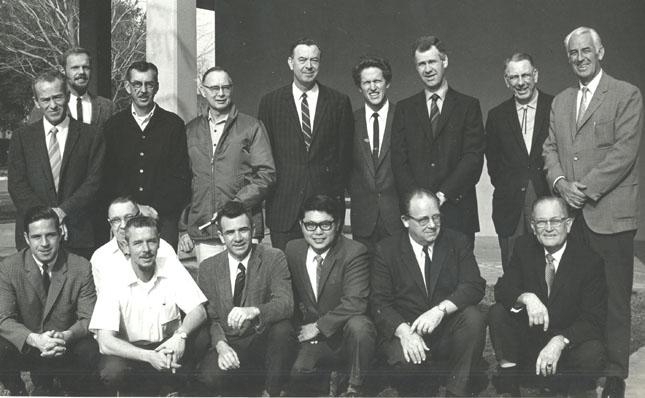 Frank Zalom served as president of the 7000-member Entomological Society of America. The Zalom laboratory has helped establish biologically based IPM programs for arthropod pests of California tree, vine, small fruit and vegetable crops valued at over $19 billion. The lab has addressed 17 invasive species introductions, among them southern green stink bug, silverleaf whitefly, glassy-winged sharpshooter, olive fly, invasive saltcedar, light brown apple moth, spotted wing drosophila, and most recently European grape vine moth, brown marmorated stink bug and bagrada bug. Specific programs have reduced insecticide use and pesticide runoff into surface waters, and resulted in more effective management of several key and invasive pests of specialty crops. Zalom interacts broadly with research colleagues, extension educators, growers, consultants, environmental groups, and public agency personnel throughout the state, nation and world to advance the science and use of IPM. He has served on scores of national ad hoc committees of agencies and organizations that shaped IPM policy and directions. 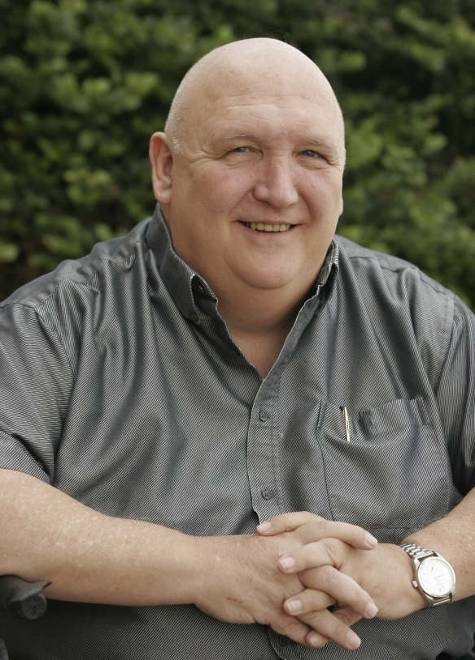 He was recently appointed to a new Council for Agricultural Science and Technology (CAST) task force that will produce a white paper on behalf of the organization on Integrated Pest Management. He previously served on the task force for the CAST Issue Paper, “Feasibility of Prescription Pesticide Use in the United States." Zalom's professional goals are four-fold (1) to solve pest problems using effective, biologically based pest management approaches; (2) to provide IPM leadership at the regional, state, national and international levels, (3) to maintain a vigorous cutting edge research program in entomology, especially related to IPM and invasive species; and (4) to educate a new generation of IPM practitioners through effective undergraduate teaching and graduate student mentoring. Zalom has pursued his goals through a combination of fundamental studies related to pest biology, physiology, and community ecology; problem-focused, hypothesis-driven management research; and community-oriented extension efforts. 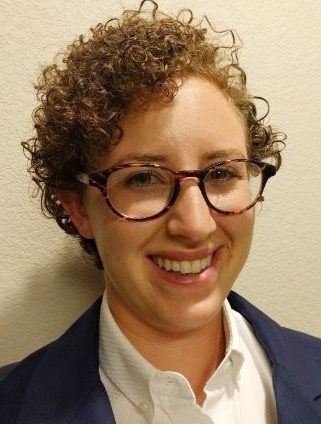 “I focus my research on exploiting weaknesses in the biology of a pest species and its niche in the agroecosystem or the broader landscape,” Zalom said. 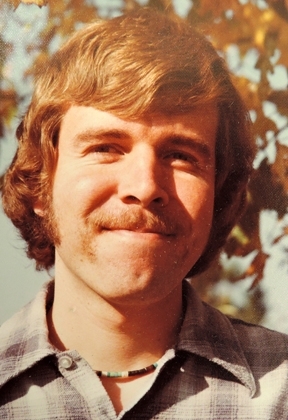 Frank Zalom as a graduate student at UC Davis. He received his doctorate in 1978. Appointed the first Editorial Board chair of ESA's new Journal of Integrated Pest Management. Founding member of the steering committee for the USDA-NIFA Pest Management Information Platform for Extension (ipmPIPE), an effort intended to assess risk of disease and insect outbreaks. 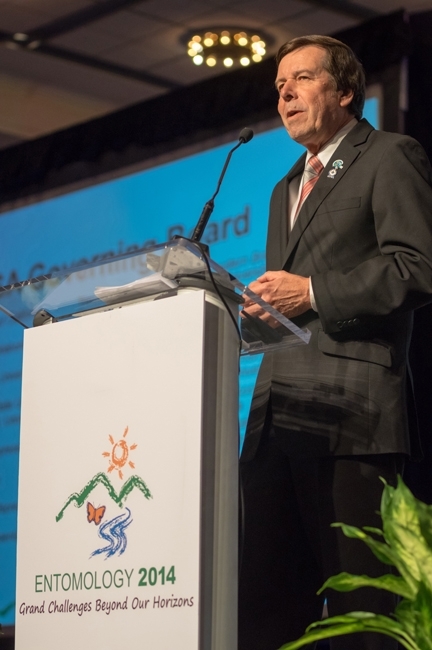 Numerous leadership roles in the Entomological Society of America (ESA), including president in 2014, member of ESA's presidential line for four years and Governing Board member for four years. He also served as the president of the Entomological Foundation and first chair of ESA's new Science Policy Committee. Author of more than 350 peer-reviewed journal articles, book chapters, and books, and has served as major professor for 12 Ph.D. students and seven master's students. Recipient of multiple awards at UC Davis including one for his outstanding mentoring, of women graduate students and post-doctoral scholars. 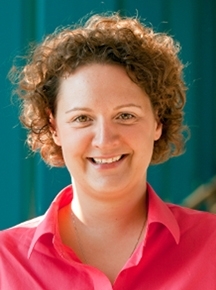 Co-chair of the International Entomology Leadership Summit in 2016 in Orlando,Fla. Zalom is a fellow of the California Academy of Sciences, Entomological Society of America, American Association for the Advancement of Science, and Royal Entomological Society (London). Previous IPM awards include the Entomological Foundation's IPM Team Award and Excellence in IPM Award, and the Perry Adkisson Distinguished Speaker Award from Texas A&M University. He is the only entomologist to be awarded the BY Morrison Memorial Medal for horticultural research, presented by the Agricultural Research Service of the U.S. Department of Agriculture, and the American Society for Horticultural Science. Zalom, who joined the UC Davis faculty in 1980, shortly after receiving his doctorate of entomology in 1978, earned both his bachelor's and master's degrees in zoology and ecology from Arizona State University, Tempe. Entomologist-toxicologist Robert Krieger, UC Riverside Cooperative Extension specialist in toxicology, and a founding faculty member of the UC Davis Department of Environmental Toxicology, died last night (July 26) after complications from a stroke. He had served as an Extension specialist at UC Riverside since September 1994, specializing in pesticide exposure assessment and worker health and safety. He also was an adjunct clinical professor for the Department of Environmental and Occupational Health, Loma Linda University, southern California. During his 1971-80 academic appointment at UC Davis, Dr. Krieger worked on insect research and received a major campus teaching award. 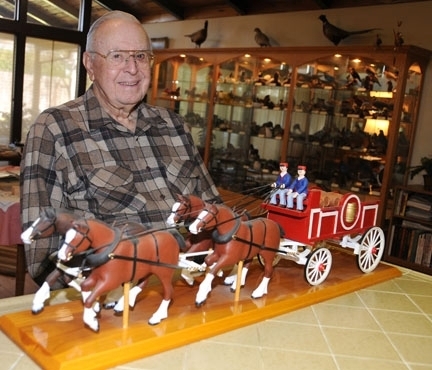 Among his former students: toxicologist (now retired) Shirley Gee of the Bruce Hammock lab, UC Davis Department of Entomology and Nematology. Colleague James Seiber, then chair of the UC Davis Department of Environmental Toxicology and now emeritus professor, UC Davis Food Science and Technology, described him "as a one-of-a-kind person and scientist...His contributions to pesticide science and toxicology are so significant. He was the fitting recipient of the International Award for Research in Agrochemicals several years ago." Born Nov. 23, 1943, Dr. Krieger received his bachelor's degree in chemistry/biology in 1967 from Pacific Lutheran University, Tacoma, Wash., and his doctorate from Cornell University in 1970, where he was a student in the Department of Entomology and a National Institute of Environmental Health Sciences (NIEHS) Trainee in Environmental Toxicology. In 1986 he became a staff toxicologist and later branch chief, Worker Health and Safety, California Department of Food and Agriculture (now California Environmental Protection Agency). He served two major Washington D.C., consulting firms (1991-94) in exposure and risk assessment before returning to the University of California, as an extension toxicologist at UC Riverside. He taught toxicology at both the undergraduate and graduate levels. His research concerned the fate and effects of pesticides in humans, risk assessments, and risk communication. His latest studies concerned methods and techniques for determining the availability of chemical residues on surfaces, exposure biomonitoring of urban and agricultural populations that are exposed to pesticides and other chemicals. A noted toxicologist and teacher, he received the 2006 Distinguished Award in Extension from the Pacific Branch, Entomological Society of America; and in 2005, received both the Society of Toxicology's Public Communication Award and the American Chemical Society's International Award for Research in Agrochemicals. In 2006, the Society of Toxicology presented him with its Education Award. Shirley Gee recalled many fond memories of Dr. Krieger and noted that he was a great teacher. In the late 1970s he taught an introductory course in toxicology. He as well-known for his 'multi-media' slide shows. We would have 100's of photos turned into slides by Reprographics and he would run as many as three slide projectors at a time on multiple screens and music. I think this technique was really appealing to the students and as a result, his class had, I'm sure hundreds of students. The students that were his teacher assistants had their hands full carting the slide projectors around and making sure there were no glitches during the lecture. But of course, it wasn't just the multi-media, it was his delivery of the material. Succinct, relevant to the student and with charm." "Another thing, is that he loved fire," Gee recalled. "We had fantastic campfires both when the lab group went camping and in his backyard. The lab's favorite activity was the annual camping trip to Mendocino. Salmon cooked on the campfire was the best!" "From a personal standpoint, he was the one that encouraged me to get a master's degree and taught me what research was all about," Gee said. "It was also his introduction of me to Bruce (Hammock) that set me off on a long term research career. I could not have asked for a better mentor." DAVIS--Quick! What insect family can vector anthrax? What caste of honey bee has greatest number of ommatidia? Those were two of the questions asked of the three-member team from the Department of Entomology and Nematology, University of California, Davis, when they competed in the Linnaean Games at the Pacific Branch of the Entomological Society of America's recent meeting in Coeur d'Alene, Idaho. They not only answered those questions correctly but went on to win the branch championship. 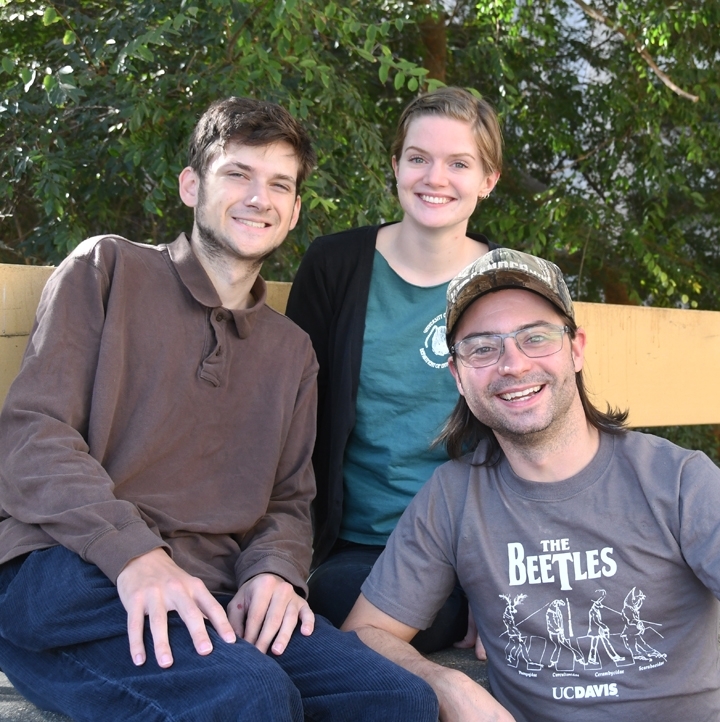 The UC Davis team--comprised of captain Ralph Washington, Jr., and members Jéssica Gillung, and Brendon Boudinot-- will now compete in November at the national Linnaean Games hosted by the Entomological Society of America (ESA) in Minneapolis. What's the answer to “What insect family can vector anthrax?” Tabanidae. What caste of honey bee has the greatest number of ommatidia? The drone, the male honey bee. Ommatidia are the subunits of a compound eye. The Linnaean Games, named for Carl Linnaeus (1707-1778), the father of modern taxonomy, are college bowl-style competitions involving insect science, including entomological facts, insect trivia and noted entomologists. The lively question-and-answer competitions are “an important and entertaining component of the ESA annual meeting,” said Richard Levine, ESA communications program manager. The university-sponsored student teams, comprised of graduate students and occasionally undergraduate students, challenge one another at the annual ESA branch meetings for the championship and bragging rights. 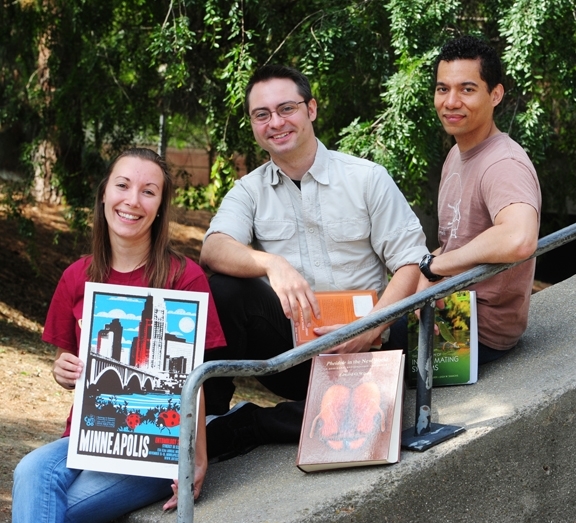 Each ESA branch then funds the champion team to compete in the national Linnaean Games. The runner-up team from each branch also competes in the nationals. At the Pacific Branch meeting, UC Davis defeated Washington State University (WSU), Pullman, Wash., 125-60 in the finals to win the championship. WSU earlier defeated Utah State University, 80-40, and UC Davis defeated USU 170-30. The UC Davis team, advised by Extension entomologist Larry Godfrey and Extension apiculturist Elina Lastro Niño. began practicing last December and met two hours a week. As an undergraduate student, Ralph Washington Jr. helped anchor the UC Davis 2010 team that competed in the nationals in San Diego. UC Davis narrowly lost to Ohio State University, which advanced to the finals and then went on to win the championship. Washington, Gillung and Boudinot are all systematists. 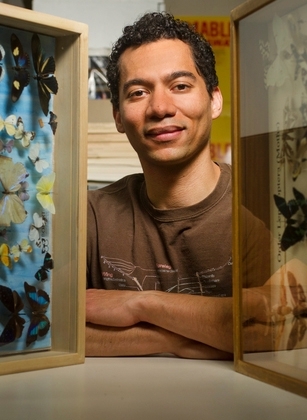 Washington, whose major professor is nematologist Steve Nadler, studies mosquitoes; Boudinot studies ants with major professor Phil Ward, and Gillung studies flies with major professor Lynn Kimsey, who directs the Bohart Museum of Entomology. Gillung is co-advised by Shaun Winterton of the California Department of Food and Agriculture. Washington, a first-year doctoral student from Sacramento, Calif., and the newly elected president of the UC Davis Graduate Student Association, focuses on how mosquitoes choose to lay their eggs, and how those choices affect their evolution. Boudinot, a second-year doctoral student from Washington state, is known for his expertise on the morphology of male ants. He is also interested in the biogeography and evolutionary history of ants. Jessica, a second-year doctoral student from Brazil, is a prominent taxonomist of Diptera (flies), with special emphasis on the diversity and evolution of spider flies, family Acroceridae. Some Acrocerid adults are specialized pollinators, while larvae are internal parasitoids of spiders. The trio is eagerly looking forward to making the 1900-mile trip from Davis to Minneapolis. Theme of the meeting is “Synergy in Science: Partnering for Solutions.” It will take place Nov. 15-18.